Kahary Knight isn’t your average child. At the age of 10, Knight is the CEO and Founder of Kahary’s Lemonade Stand. “I was brainstorming different summer jobs and this came to my mine” Knight said. The apple doesn’t fall far from the tree. Kahary’s mom has owned and operated several successful businesses in the city. “Kahary has always had a passion for cooking and creating his own recipes. Spending time with his grandmother while she cooked for the family is where the inspiration came” said mom of Kahary, Sharrell Knight. 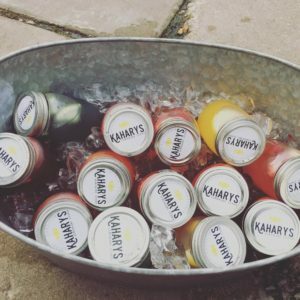 Kahary uses fresh ingredients, natural products, and less sugar than most store bought lemonade. He also offers a variety of flavored lemonade, with lavender being his favorite. Kahary’s Lemonade Stand also serves up popcorn, pasta salad, and taffy apple grapes. Kahary has big plans for the money he earns from the lemonade stand. “I’m starting my own college fund.”, said Knight. His eyes are set on being a basketball player, engineer, or entrepreneur. 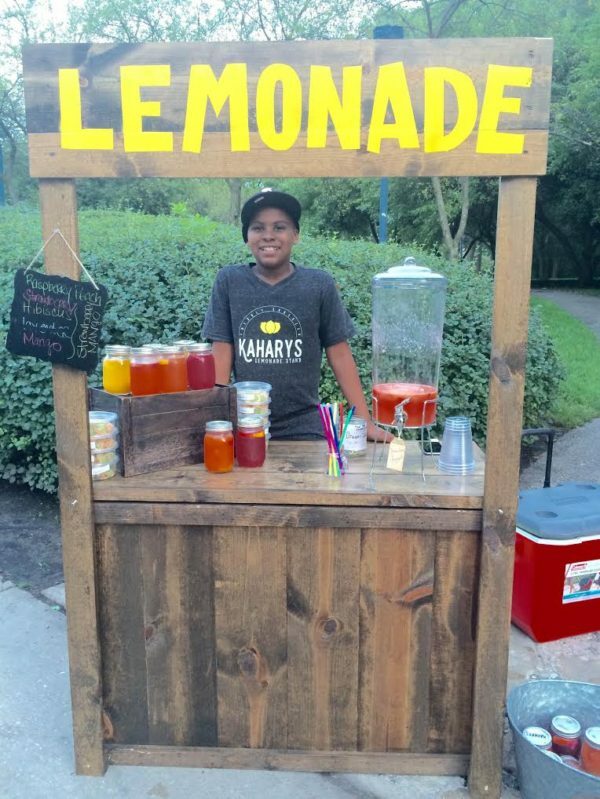 September 4, 2016 will be the last day of Kahary’s Lemonade Stand as he prepares for the upcoming school year. Visit the stand at Nichols Park on 53rd Kimbark from 3:00 p.m. until he sells out of product. You can find him on Instagram at: kaharyslemonade.